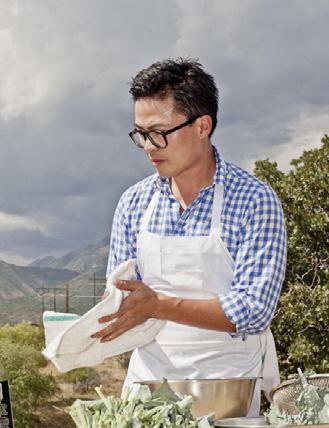 A collaborative dinner with Chef Viet Pham of Forage – Salt Lake City, UT | Home. ← Defining my point of view. When can OKRA supporters purchase tickets, please, Justin?